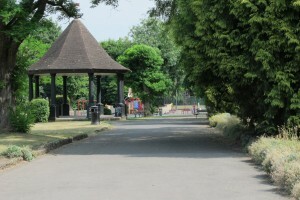 Bancroft Recreation Ground did not receive the hoped for grant from the Heritage Lottery Fund. NHDC have said that there will be discussions with HLF, hopefully to clarify why, but that meeting is not until September 22nd and it is uncertain when that information will become available to the public. In the meantime, following a Freedom of Information request, some information has been released by the HLF – the Case Paper Bancroft PP and Lottery Board Minutes Bancroft . We hope that discussions will be held with all interested parties and full consideration given to the needs of current users as well as looking at ways of increasing its usage within a much more restricted budget. Details of the ‘initial design proposals’ can be viewed by clicking here. More details of the history of this development and outlines of the major changes can be found here.